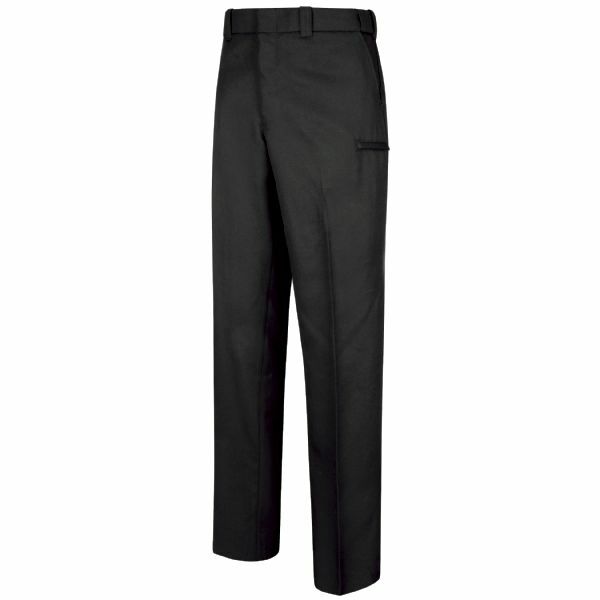 The New Generation® Stretch Hidden Cargo Pocket Trouser is the ultimate in comfort, function, and professional appearance. Male styles feature upgraded slider waistband and diamond gussetted crotch. 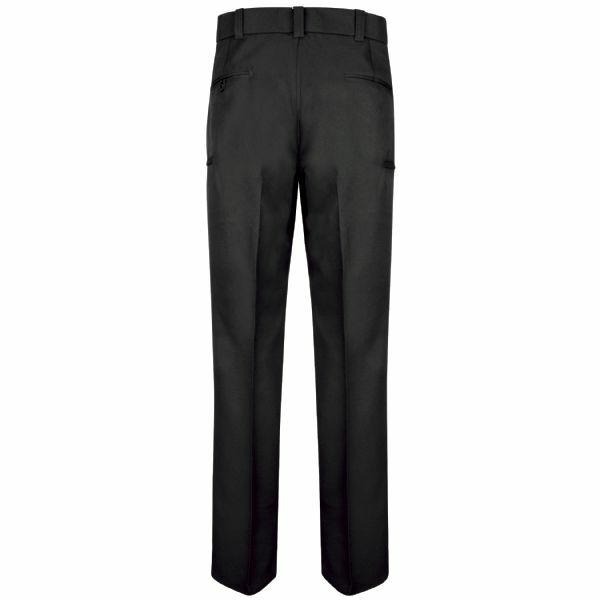 Concealed side welted cargo pockets offer 4-Pocket appearance with the equipment management of a more casual 6-Pocket pant. The perfect compliment to our New Generation® shirt, the New Generation® Plus Hidden Cargo Pocket Trouser is constructed of a poly-wool-lycra blend fabric with moisture transportation technology, making this uniform pant ideal for all seasons.